Watching the “Thomas Crown Affair” or another film about a robbery is one thing, but dealing with a burglar in your own house is a completely different matter, which will terrorize and traumatize you perhaps forever. 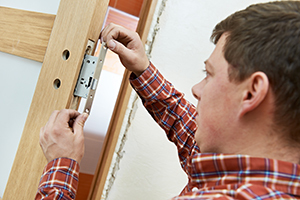 It's not a coincidence that locksmith services have been developed so much and people are constantly worry about their home security or their safety in the streets. If specialists on Locksmith Mesa would share their experiences with you and me, we would probably take matters more seriously. Though, the secret is not only to have the locks replaced on a regular basis, but also take excellent care of the keys, too. You don't have to call an official meeting with best friends and family to discuss your safety matters; you just need to follow simple, everyday rules that will actually make a difference to your safety. Don't trust your keys to anyone, not even to people you know well because they will never take care of them properly. It's naïve to think that digging a hole in your yard in order to hide an extra pair of keys will actually be without consequences at all since you don't know who's watching and where intruders search. Keep your transponder keyin your pocket or bag and never leave them on the table of a restaurant. Don't leave them in the hands of kids because they may lose them or forgot to bring them back. 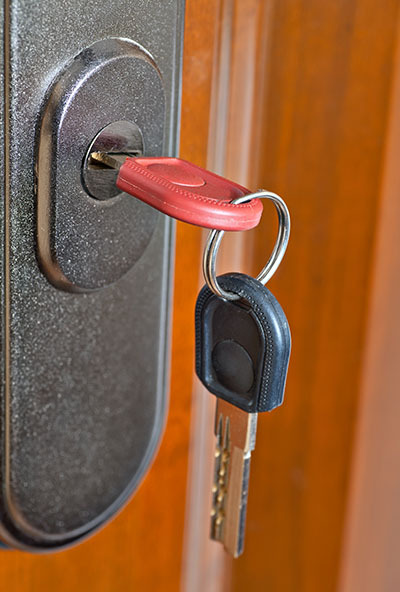 Refrain from leaving the ignition car key on the engine because you will not only lose your keys, but also your car. When you are going away for vacations to escape from your routine life in Mesa, it's good to leave your home keys with someone you trust dearly. Though, you must remember to take them back and it won't be a bad idea to replace the door locks because you never know who might have used your keys apart from your friend. It's also important to keep duplicates in safe places and often check them because keys wear down over the years and you wouldn't want to be locked out of your home or work. 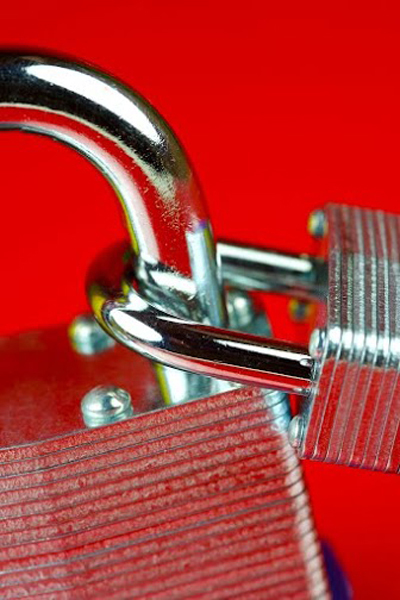 You must never forget that the modern access devices, which require cards or passwords, are also keys and they are even more sensitive and, therefore, you must keep them safe, too.